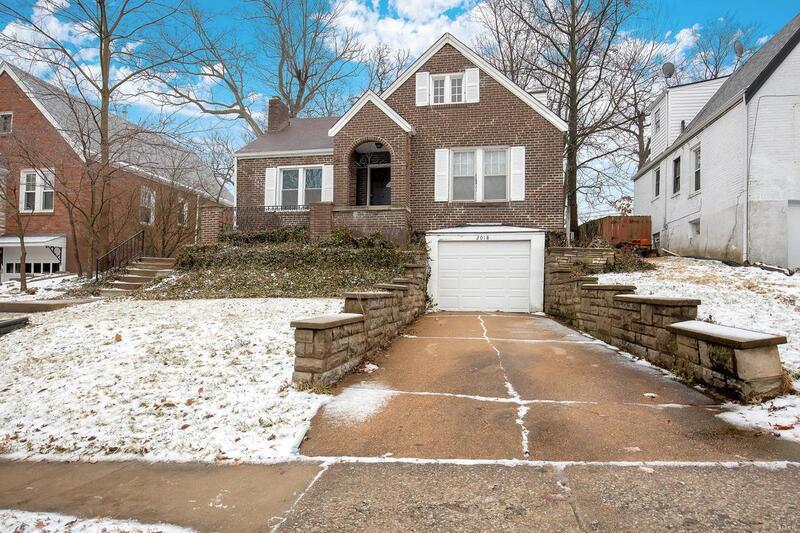 Don't miss this opportunity for a 3 bedroom/ 2 full bath home in a fantastic location! 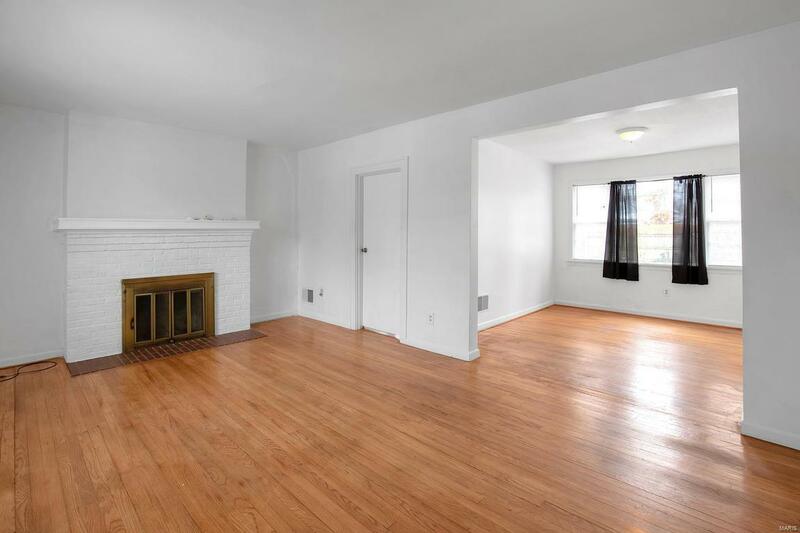 This house is perfect for an investor! 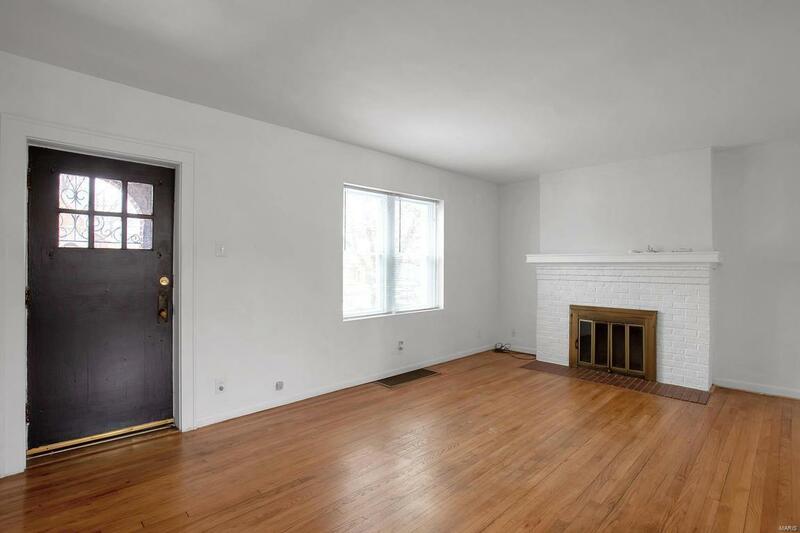 Hardwood floors, living room fireplace, and large fenced-in backyard. 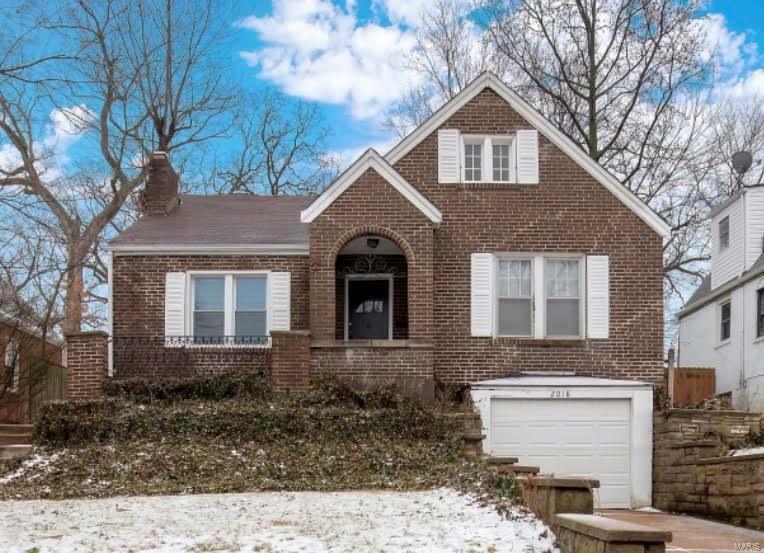 This house is being sold AS IS. Please allow 24 hours response time for out of town seller.